From time to time I find a cause that could use my help. The idea of aiding local causes with my gift thrills me. If there are other ways I can serve, please share your ideas. However, I only work pro bono for local charities. 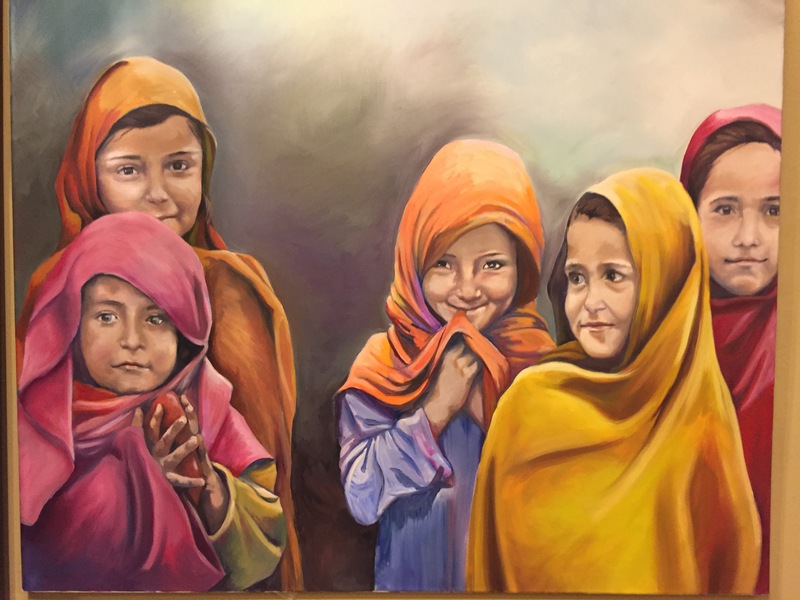 Below is a painting put up for auction for the Refugee Resettlement Coalition of Lane County. It has prints that are still available and the profit from those sales keep on giving.